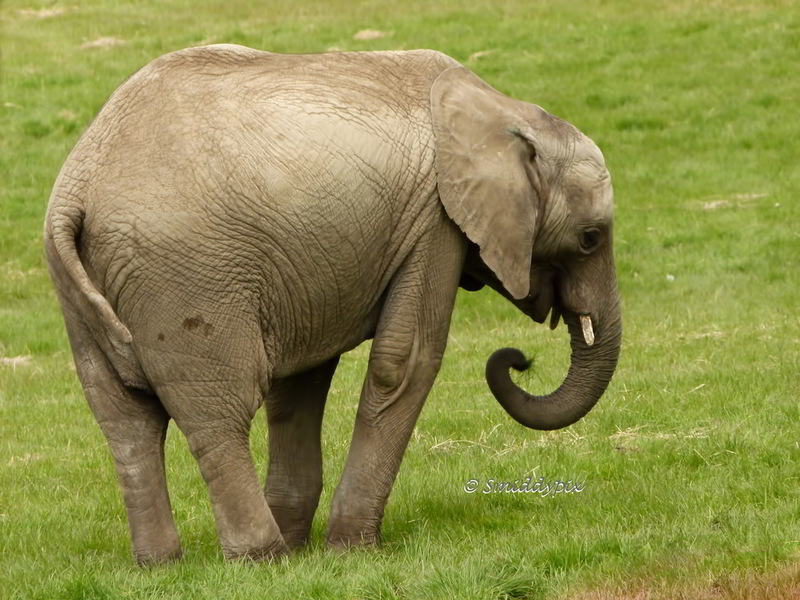 visited Howletts Zoo in Kent, England today and although the weather totally sucked, i managed to get some fairly good elephant shots. of all the animals i could photograph, these captivate me the most! Excellent series, but i love the last one!! Well done my friend!! From my childhood, three things amaze me anytime I see them and even now I just stop timelessly to wonder at their beauty: The sea, the elephant, and for unknown reason, the steam locomotive. The last one has gone into museums. 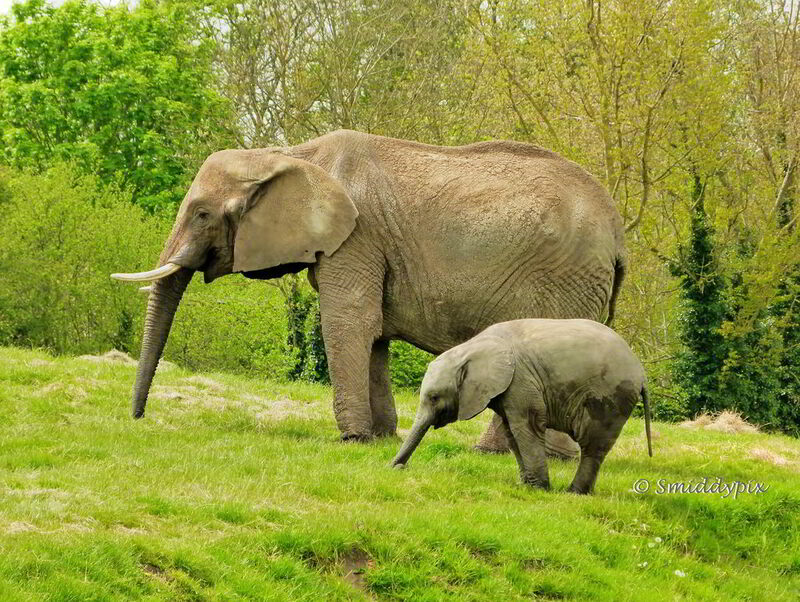 Elephants, particularly in their natural habitat are awe-inspiring and always a pleasure to watch. Well taken, John. Some very fine shots John. Cannot begin to pick a favorite. My daughter's favourite animal. Mine is the gorilla. lovely photos. 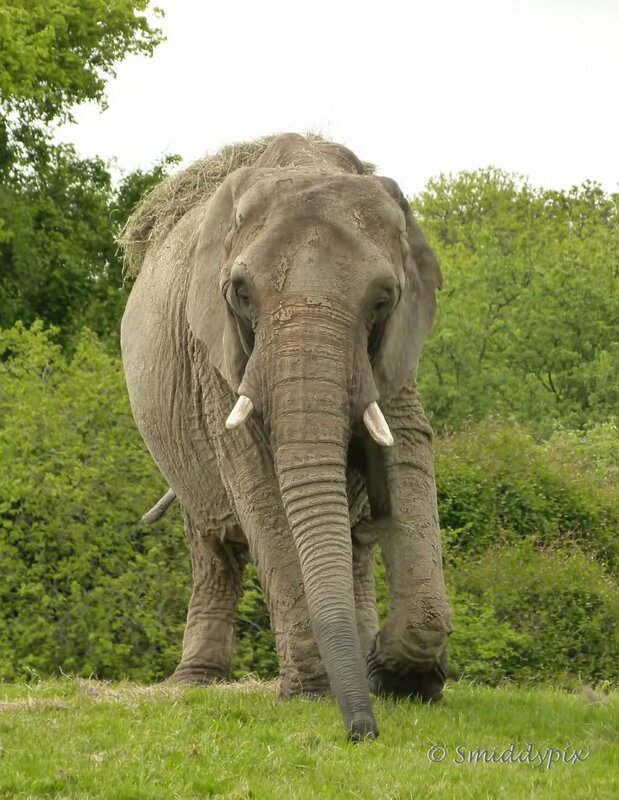 Nice shots of the elephants John.